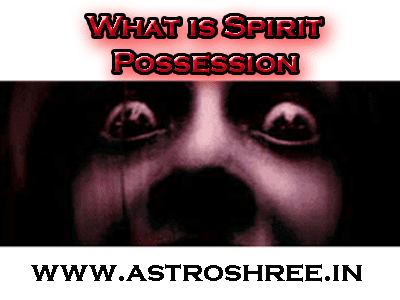 What is spirit possession, symptoms of spirit possession, how to over come from spirit possession, ways to save ourselves from spirits, Spirit Possession Reasons And Remedies. When spirits of others means except the person control on any human body then this state is called spirit possession. In this state, the person start behaving abnormally means he or she start behaving differently in comparison to normal behavior. Some called these persons mad, insane, maniac, demoniacal, daemonic, hellbent etc. But reality is that if any person is possessed by spirits then no doctor can heal that person, only spiritual healers, tantriks or some specific places are there in this world where this type of healing is done. Some people do not believe in spirit possession but there are many religions where this is accepted like in Hindu religion, Islam religion, Buddhism, Christianity, African tradition, etc. Infact in 1969 study funded by the National Institute of Mental Health, spirit possession beliefs were found to exist in 74% of a sample of 488 societies in all parts of the world as per Wikipedia. As per belief many types of energies are there who can control on human body to enjoy materialistic world like as sometimes demons possessed anyone, sometimes aliens possessed, sometimes spirits or ghosts control on human body, sometimes other powers other than human being control on human body. Irritation in eyes regularly, Some feel of eyes being pulled outside or inside. Rashes on skin is also possible when body is possessed. Severe pain in body is also possible. Strange smell from the person who is possesed is also possible. Sudden change in behaviour is also possible. Possed person may start eating abnormal things. Possessed person may also change the sleeping and eating patterns. 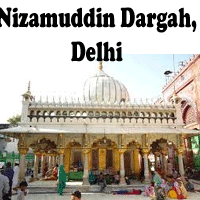 Possessed person may keep distance from holy places like temple, gurudwara, masjid, church etc. Change in language is also possible. Person may hear voices when no one is present. Feel of someone everytime is also possible. The possessed person may attack on himself or herself or on someone else. Person may pull hair, bite himself or herself or other, scractch etc. Suicidal behaviour is also possible by possessed person. Not taking bath for many days is also possible the ghost affected person. Increase in lust may also possible. Note: Medical science don't believe in this and they treat the affected person as psychic and suggest to take advise from psychiatrist. But if person is really affected by ghost or spirit then no medicine works on it. So it is very difficult to identify the person that he or she is really affected by some spirit or it is a pshychological case. 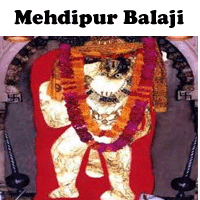 Visit Mehdipur balaji temple in Rajasthan and consult the main Pujari there for guidance. 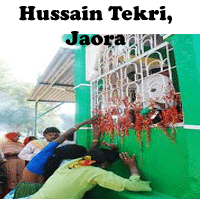 Hussain Tekri JAWRA or jaora in Madhya Pradesh. 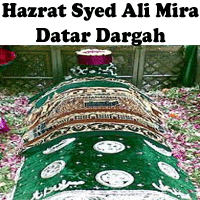 Hazrat Syed Ali Mira Datar Dargah, Gujarat, this is also a powerful place for getrid of spirits. 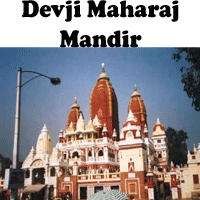 Devji Maharaj Mandir which is located in Malajpur near Chicholi in Betul, Madhya Pradesh. 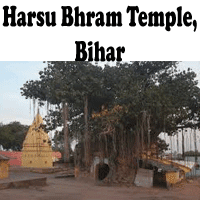 There are some dargah and places in Agar,Malwa, Madhya pradesh where specially on Dusshera spirit releasing process done. 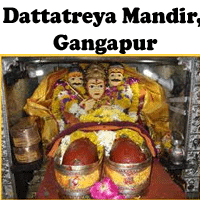 It is very necessary to do any remedies under guidance of experienced spiritual healer otherwise there is a possibility of increase in problems. Don't do experiments if you don't know anything about spirits. Here I am providing some ways for information purpose only. Before doing any ritual it is necessary to wear Kawach for self protection. If someone is possessed by spirit then put a garland of Garlic on him or her. Give dhuni of loban regularly in evening daily to the possessed person. Do sprinkle holy water on the possessed person regularly. 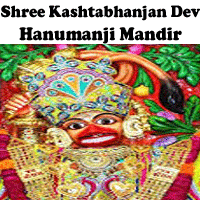 Do take the person in any hanuman temple and get JHADA there and then wear the tabij of hanumanji. Do take bath by putting some Tulsi leaves daily. With this Sarwarisht Nivaran Pooja is good for the possessed person. There are some kawach which is also good for the person which you can get by consulting astrologer. There are some utaras which you can do only after consulting Scholars, astrologers, spiritual healers. So if anyone is behaving in a abnormal way then do consult both psychiatrist and spiritual healer for best treatment. Don't ignore any abnormal incident nearby you and your relatives.